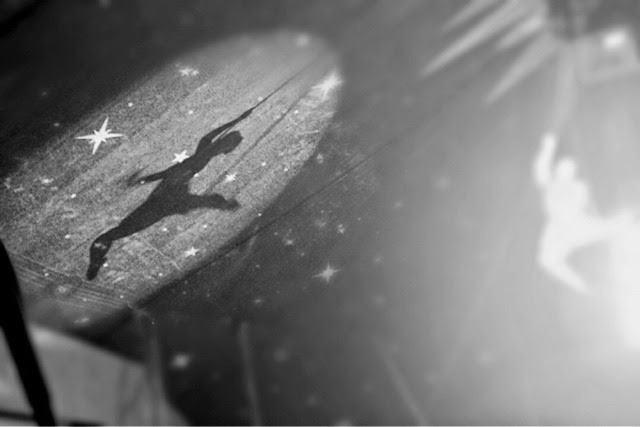 A lot of children have never been to the circus in their lifetime. I haven't been since I was a child myself. Yes! 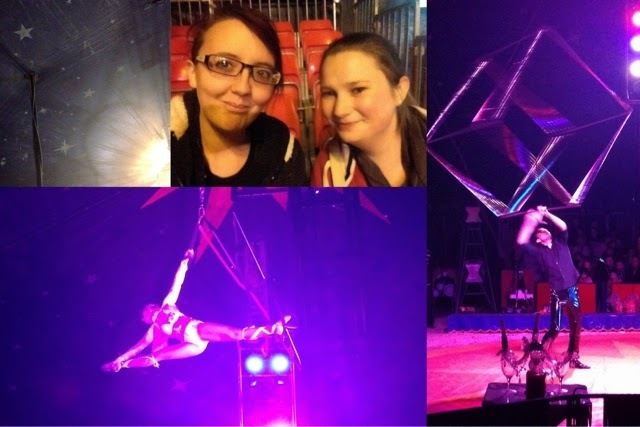 I drag my best friend - to the circus! Act after Act of pure talent. Oh how I felt jealous! And anyone that knows me know I am not a fan of clowns generally. But I think I'll let Bippo pass. 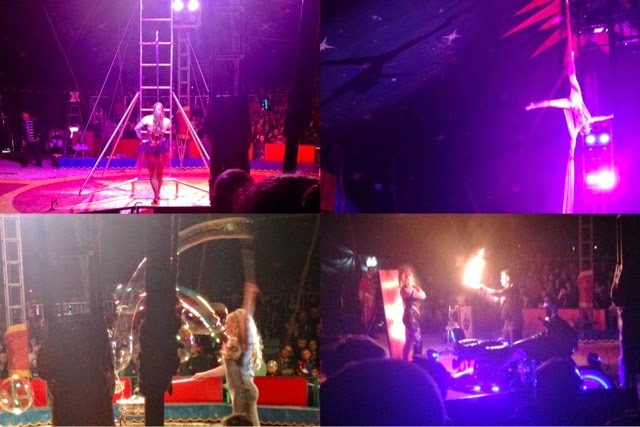 John Lawsons Circus, are currently on their 2015 tour. With your mates... With the children... It doesn't matter just GO! Check them out on facebook or Twitter to keep up to date. 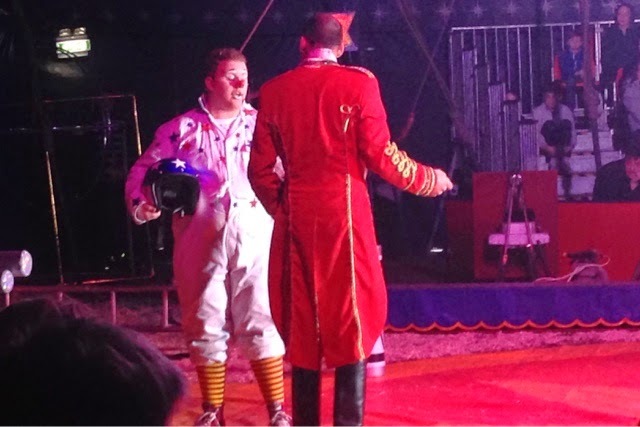 Can I run away to the circus please!